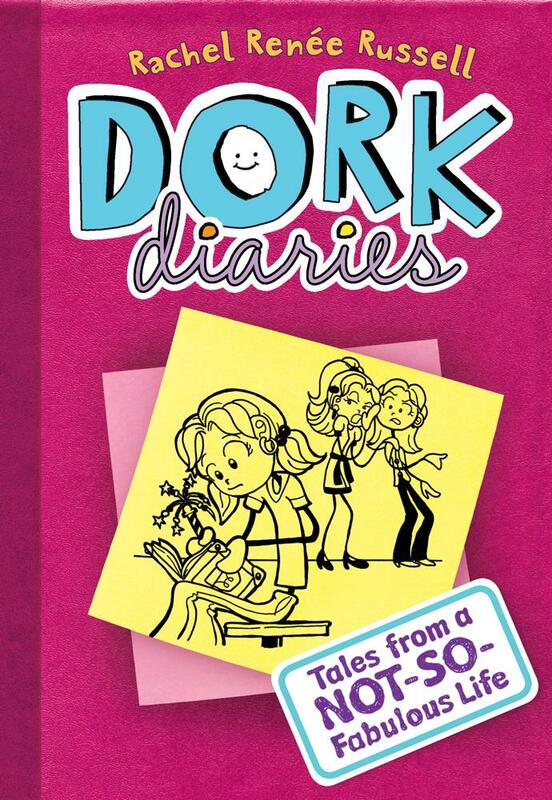 For March The Phi chose to start the Dork Diaries Series. As a Valentine's Day gift we gave The Phi a gift certificate for one ebook for the Kindle. She has been wanting to read this series since she saw it at Target next to the Wimpy Kids books (she loved those!). So we downloaded Dork Diaries: Tales from a not so fabulous life by Rachel Renee Russell, and jumped right in. Phi's Review: I LOVED this book so much. I loved all the characters. Nikki, Brianna was so cute. I liked Brandon and even Makenzie. I liked the way this book was like reading someones diary. All the pictures were so cute. I loved the part when her parents just walked into her room without knocking and she said "Why don't you just move in?" and then it showed a picture of her family living in her bed. It was so funny! Mom's Review: I was a little concerned that this book would be a little to mature for Phi. The only things I didn't love was the "shut ups" and the "stupid" that was thrown in there a lot. Besides that it was a really fun read for us. This series is based on Nikki Maxwell, a junior high student. She is a self-proclaimed dork. She deals with the popular girls and has a crush on a boy named Brandon. The best part was that Phi loved this book so much. Whenever we sat down to read she refused to give me a chapter to read. She wanted to read it all. She even asked me to read more often. Dork Diaries: Tales from a Not-So Popular Party Girl! Did she ever read the Mrs. Piggle-Wiggle books? Brooke loved them. They were about an old woman who lived in an upside-down house and all the neighborhood kids loved her. 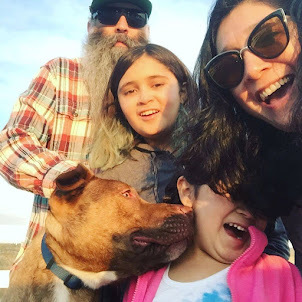 She had creative ways to teach kids and their parents how to stop poor behavior or annoying habits. She has not! Are they chapter books?